Injoo Fire Plus was launched alongside Innjoo Halo in the Innjoo Power event held yesterday in Lagos. 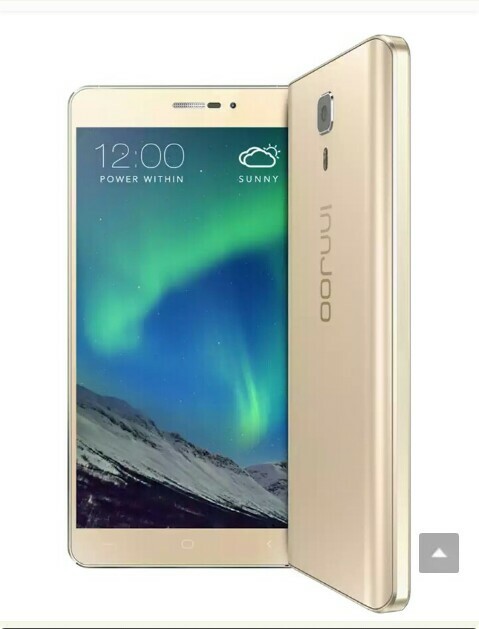 Unlike the Innjoo Halo, the Innjoo Fire Plus is a more sophisticated device and with much more amazing specs. Although the Innjoo Fire Plus came with the normal 16GB internal memory but the external memory that can be expandable to 128GB and it's quick charge technology are big edge over other competing device from other OEM's. It came in two variants; the one with 2G/3G network came with Octa-core processor, while the second variant that supports 4G LTE network came with a Quad-core CPU. · Others: HTML 5 browser, Accelerometer and proximity sensors, Hot Knot technology, document viewer, image viewer and editor, FM radio etc.